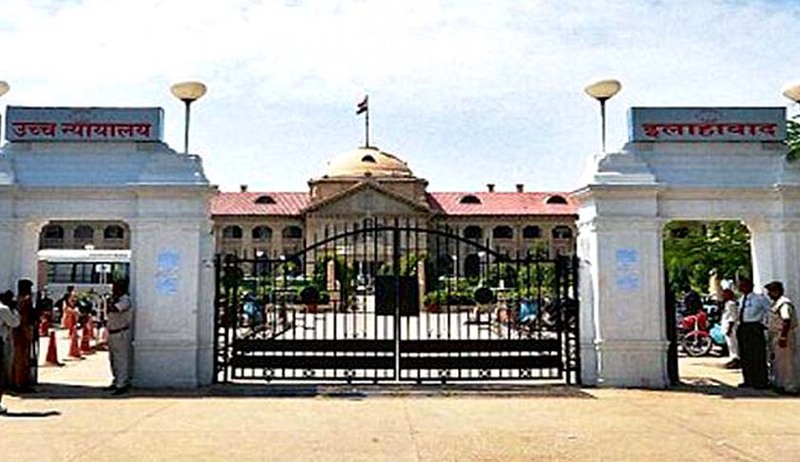 The Allahabad High Court has struck down a stipulation in a provision for Appeal in Constable Recruitment Rules, which stated that no appeal with respect to the medical examination shall be entertained if the Candidate fails to appeal on the day of his medical examination and announcement of the result of the same. Candidates for appointment on the posts of Constables in U.P. Police and other equivalent posts, whose candidature were rejected on medical grounds, had approached the High Court challenging the vires of certain provisions in U.P. Police Constables and Head Constables Services Rules, 2008. The provision of Appendix-5(3) (d) to Rule-15 of the Rules, 2008, "on the day of the examination itself. No appeal with respect to the medical examination shall be entertained if the Candidate fails to appeal on the day of his medical examination and announcement of the result of the same" is struck down as arbitrary and ultra vires. In the existing Appellate Medical Board at the Divisional level one doctor shall be of the rank of Professor of a Medical College nominated by the Principal of the concerned College. The petitioners' appeals shall be considered by the newly constituted Appellate Medical Board.